Dr. Jeffrey S. Miller and the team at My Dental Dentistry & Education would like to welcome you to the newest location for My Dental Dentistry & Education. You can expect to receive the same level of dental care from licensed dentists, but at dental school prices. 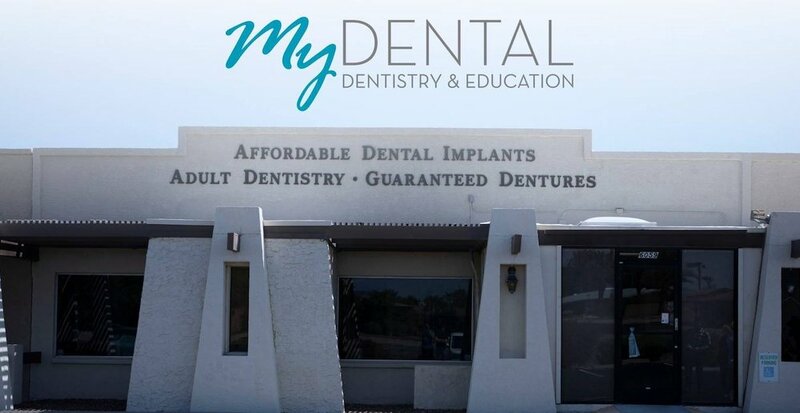 To learn more about My Dental Dentistry & Education, please browse our website or give us a call and we would be happy to tell you about our dental practice.